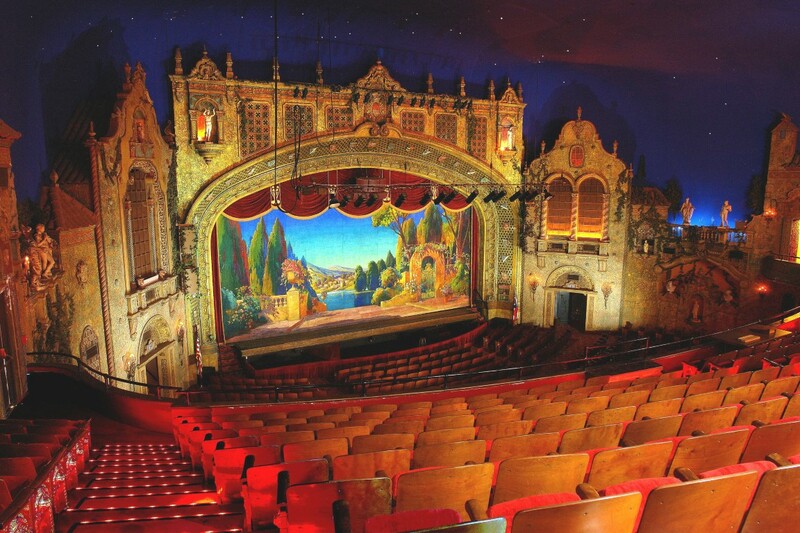 ﻿ Marion Palace Theatre - Ohio. Find It Here. The historic Palace Theatre located in downtown Marion was built in 1928 by renowned theatre architect John Eberson. One of 200 theatres built by Eberson, it is now one of only 16 remaining. Through the years, the structure fell into disrepair. However, in 1976 a group of concerned citizens joined together to form the Palace Guard and rally community support to save the failing theatre. Since that time, the Palace Theatre has continued on an upward spiral to become a very vital link in the revitalization of Marion's downtown district. Each year, the Palace presents a wide variety of live performances with widespread appeal and "something for everyone." Located just a short drive north from Columbus, the Marion Palace Theatre is a historic treasure in which to experience the arts! Shows and pricing vary and can be viewed on the Palace web site www.marionpalace.org.